ZIPPITY-Doo-Dah! | Sew Lindsay, Sew! LOVE this tip! Thanks! Yeah, I buy them to keep on hand, but you’re right…$0.31/each & very fast shipping to boot! Awesome!! Love Etsy!! I’m not sure how we ever lived without Etsy in our lives. It makes me so happy! Don’t you LOVE them?!? I also ordered from there and it was delivered so fast and they look perfect! I do love them! 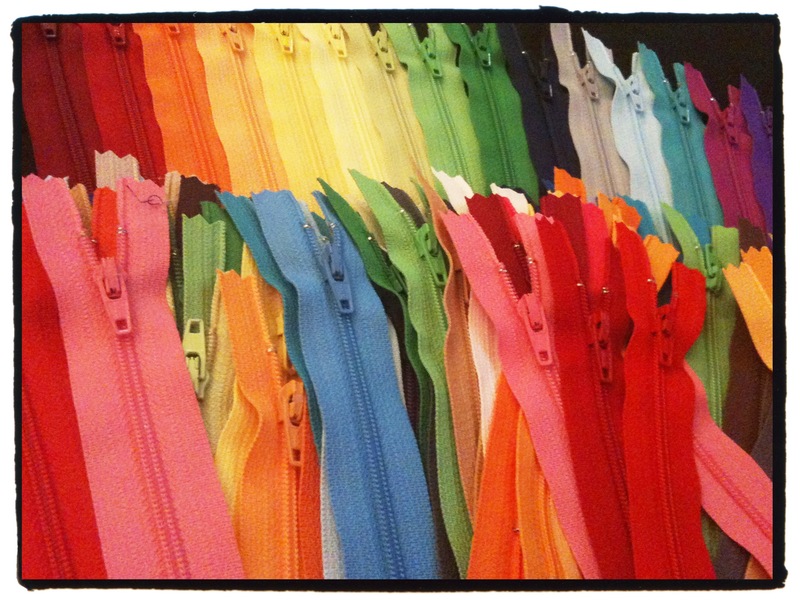 The only problem now is that I didn’t have zippers with me to lay up against fabric in the store for color comparison, so now I’ve started carrying a handful of zippers in my purse – LOL! Pingback: For my buds… | Sew Lindsay, Sew! Pingback: Ode to Joe (and what I sewed) | Sew Lindsay, Sew! Pingback: My friend furoshiki | Sew Lindsay, Sew!